Even low levels of exposure to toxic chemicals in the environment like arsenic, lead, copper, and cadmium pose a significant risk to cardiovascular health, a study revealed. Although often naturally occurring, these contaminants have made their way into water supplies and, via irrigation, into the food chain. Concern has often focused on the toxicity or carcinogenic properties of the metals, particularly at high doses. However, the findings, published by The BMJ, showed there is increasing evidence to suggest that heavy metals may have other adverse effects on health – including cardiovascular disease such as heart disease and stroke – even at lower levels of exposure, the researchers said. “It’s clear from our analysis that there’s a possible link between exposure to heavy metals or metalloids and risk of conditions such as heart disease, even at low doses – and the greater the exposure, the greater the risk,” said lead author Rajiv Chowdhury, from Britain’s University of Cambridge. 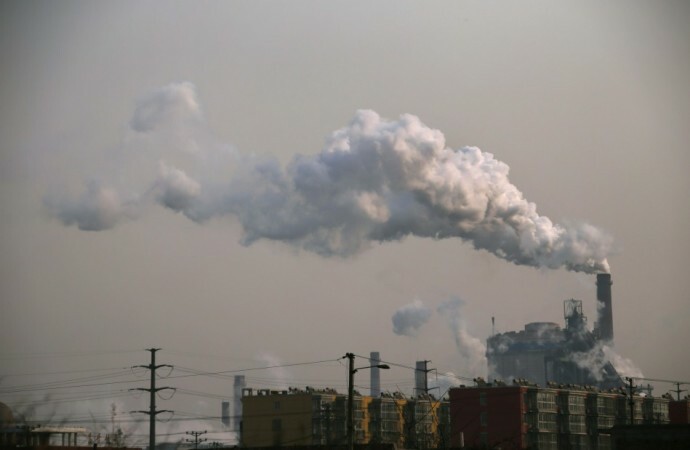 The study “reinforces the (often under-recognised) importance of environmental toxic metals in enhancing global cardiovascular risk, beyond the roles of conventional behavioural risk factors, such as smoking, poor diet, and inactivity,” the researchers said. Since metals are associated with cardiovascular disease even at relatively low levels of exposure, “population-wide strategies to minimise exposure will further contribute to overall cardiovascular prevention efforts,” the researchers concluded.